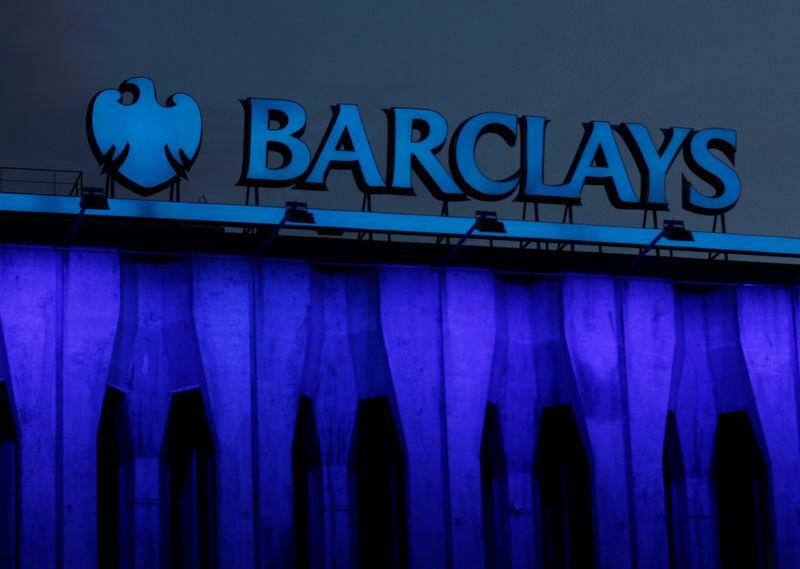 (Reuters) - Barclays Plc said on Tuesday it had hired Robert Peck, an investment banker focussed on the internet space who previously worked at Credit Suisse Group AG, the second internet banker it has hired in the past two months. Peck will be a chairman of global internet banking starting in June in New York. He will report to Laurence Braham and Greg Dalvito, who are co-heads of technology banking at Barclays, the company said in a statement. Barclays has been bulking up its Internet team just as this year is expected to be a record year for Internet initial public offerings. Last month, it hired Riaz Ladhabhoy, the co-head of internet banking in the Americas from Deutsche Bank AG. Reuters reported last week that Barclays is one of the half-dozen banks already signed on to help ride-hailing startup Uber Technologies Inc in its IPO, one of the biggest technology offering in years that could be worth more than $100 billion (75.4 billion pounds). Peck was most recently global head of internet investment banking at Credit Suisse. Credit Suisse could not be reached for comment. Prior to that role, Peck was global head of internet research at SunTrust Robinson Humphrey, where he covered internet stocks including Alibaba Group Holdings Ltd, Amazon.com Inc, Facebook Inc, Alphabet Inc and Netflix Inc. Some recent technology deals Barclays had advised on include the sale of TomTom's telematics business for $1 billion to Bridgestone earlier this year and the bank was also involved in the financing of Fidelity National Information Services Inc's (FIS) deal to buy Worldpay for about $35 billion this week.